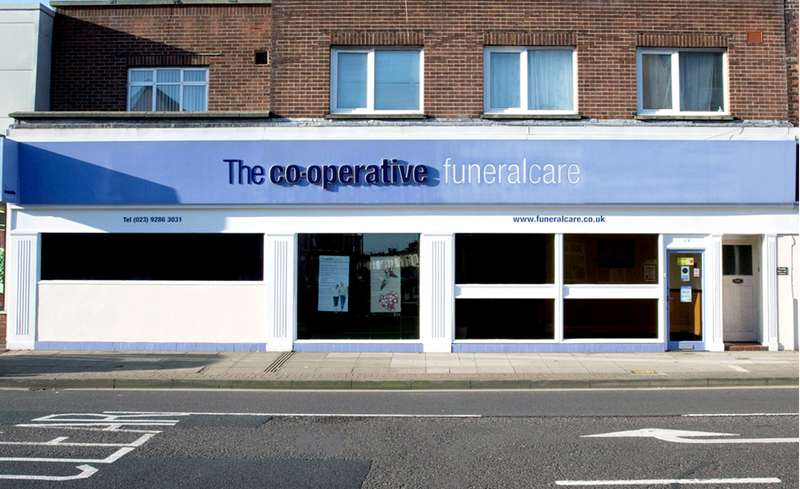 The Co-operative Funeralcare Fratton is just off Arundel Street, a little way up from St Mary’s Church, opposite the Electric Arms public house. There are 2 parking spaces in a large car park at the rear of the funeral home. You will need to collect a pass from the funeral home before parking in these spaces. Alternative parking in nearby residential streets is restricted to 1.5 - 2 hours. The new charity partner for the Fratton branch is the Portsmouth NHS Trust who are raising money to support their ongoing operations (facilities and equipment).